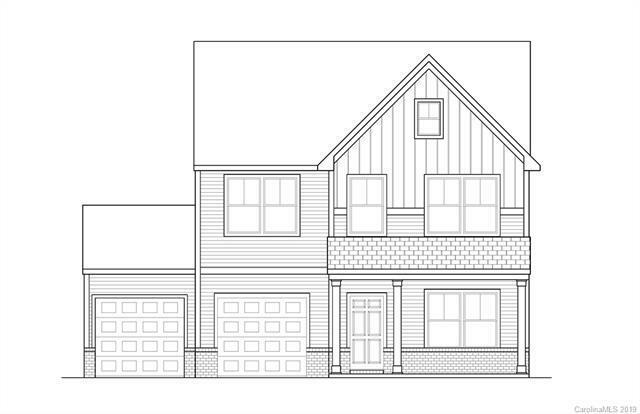 NEW Floorplan in desirable York County community! Great Schools, Low Taxes! 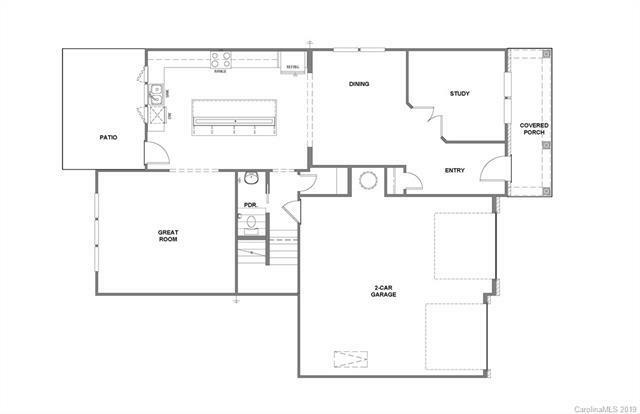 Plan highlights include Spacious Kitchen, Bright Open Great Room and Private Study! Entertain with ease with tons of Kitchen counter and cabinet space! Nicely appointed with granite countertops, stainless appliances, and painted maple cabinets! 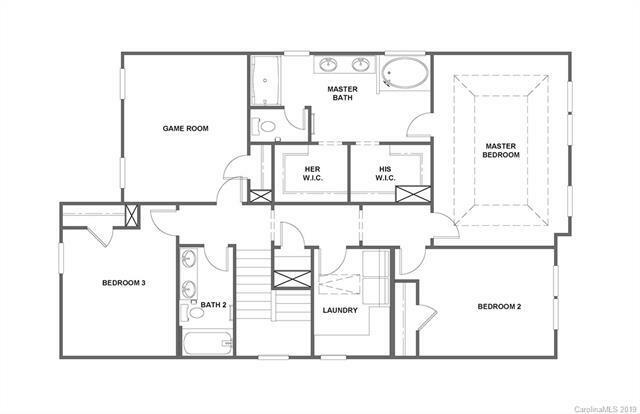 Sweeping Master Suite features stately tray ceiling, walk in his/her closets, spa like tile shower and dual sink vanity! Second Floor Game Room offers additional entertaining space!